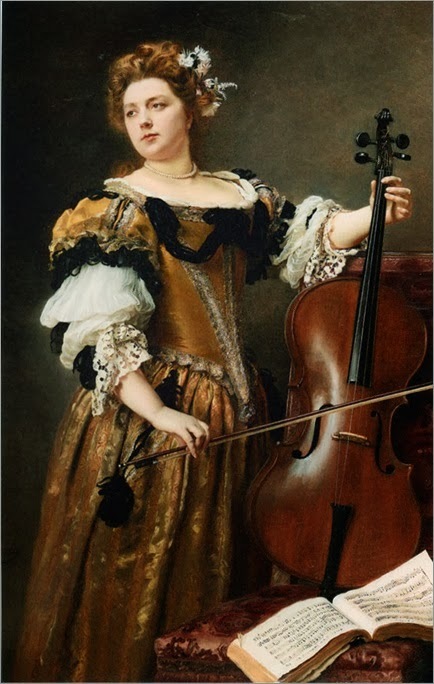 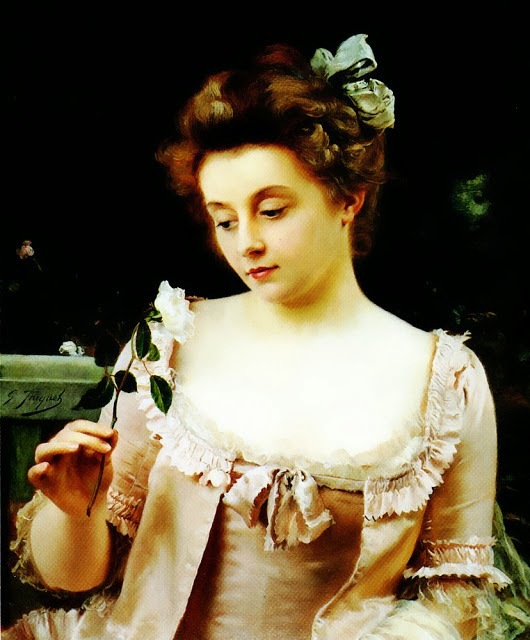 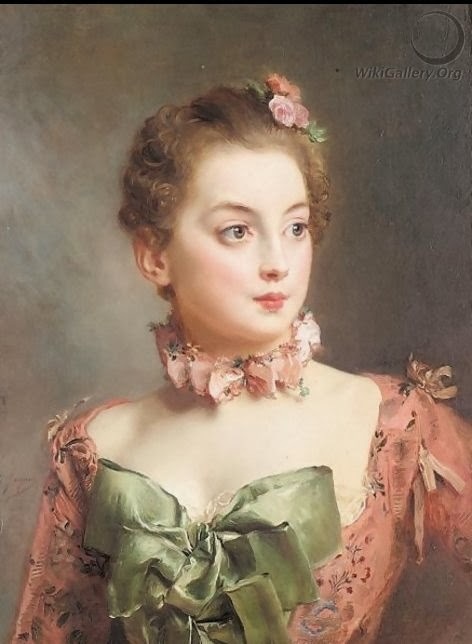 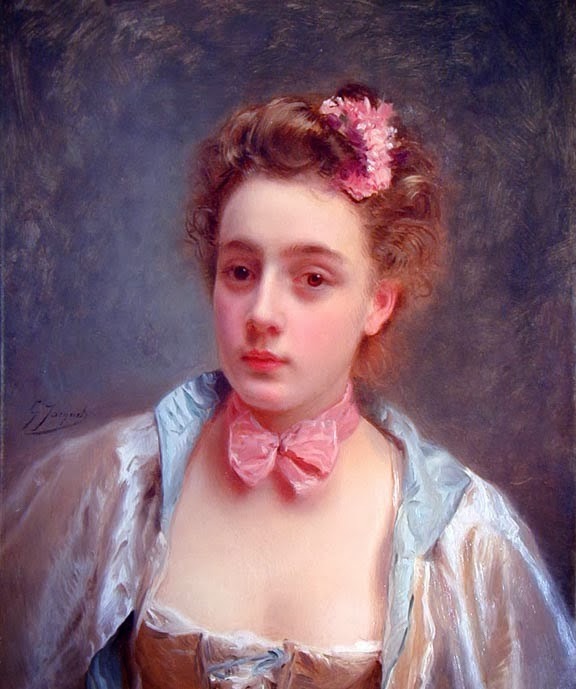 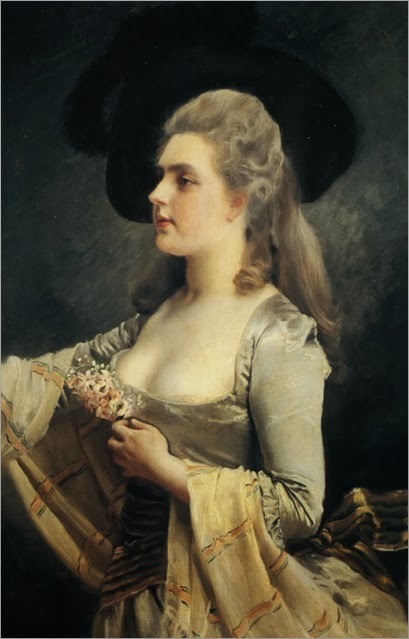 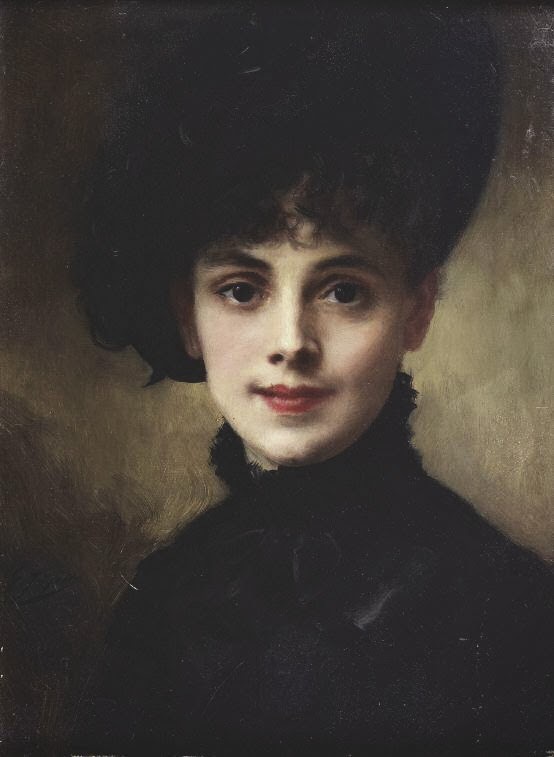 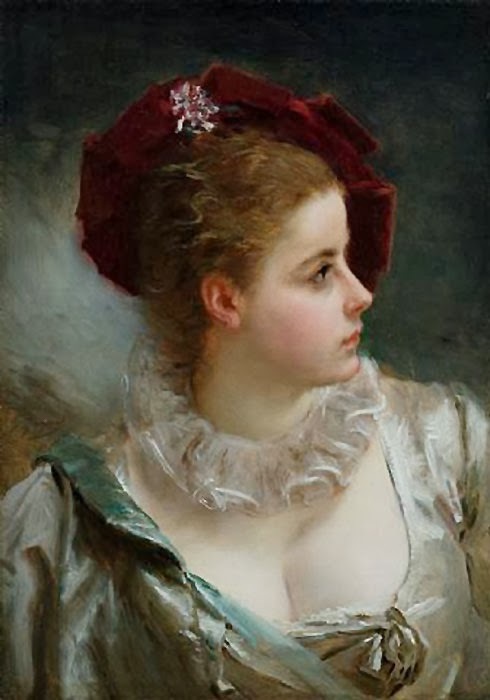 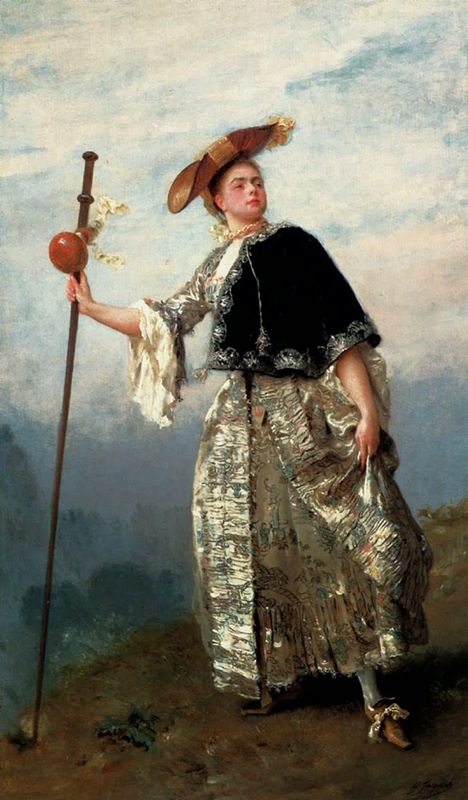 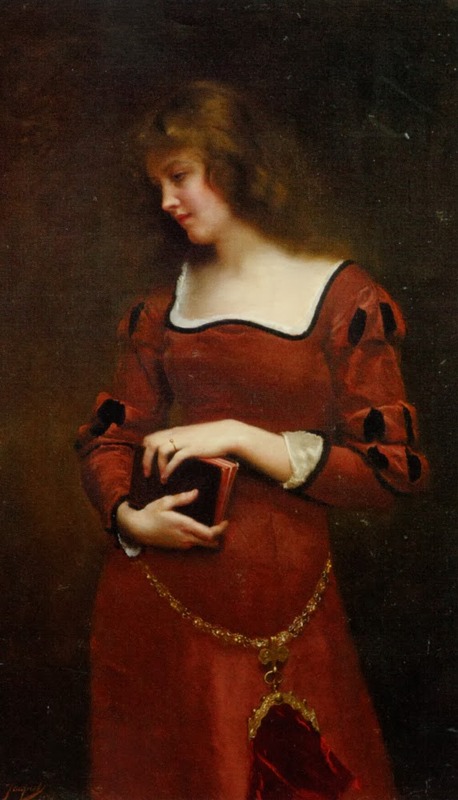 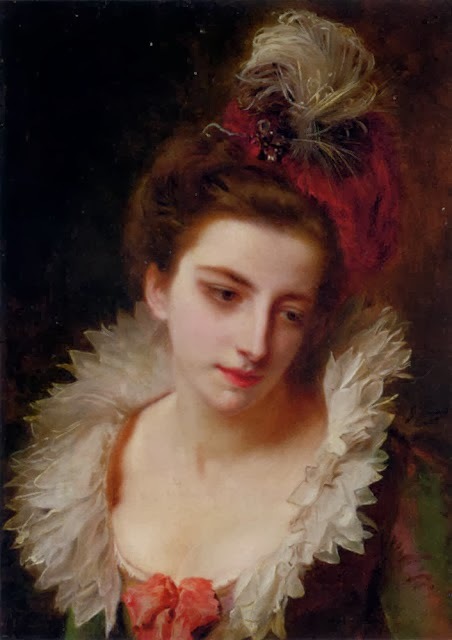 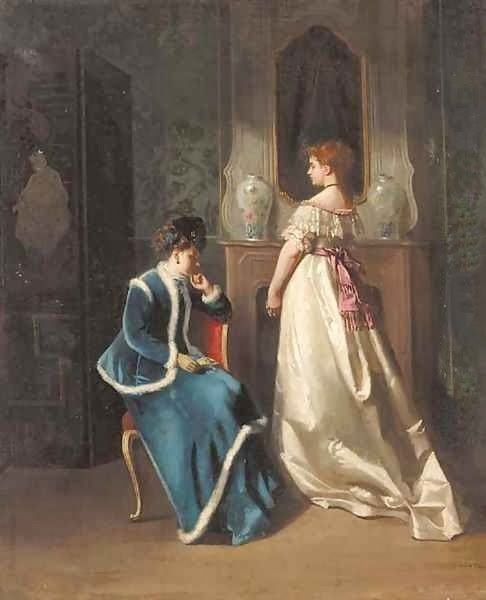 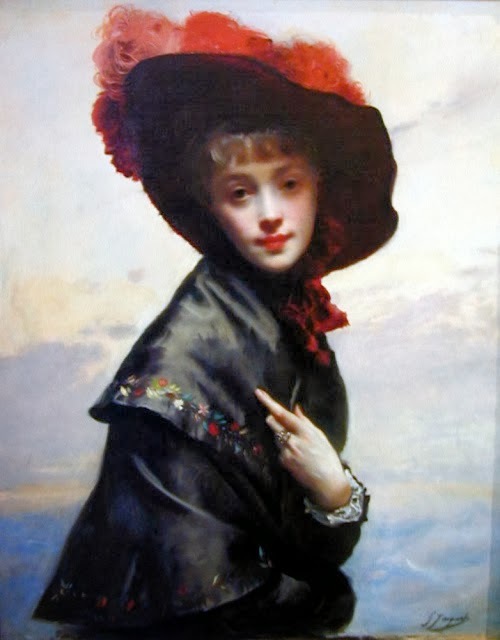 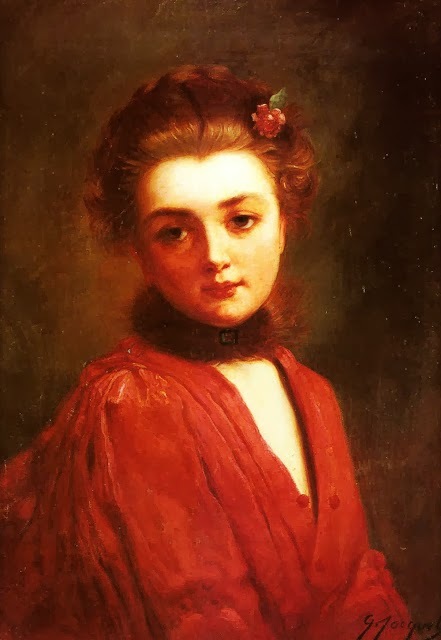 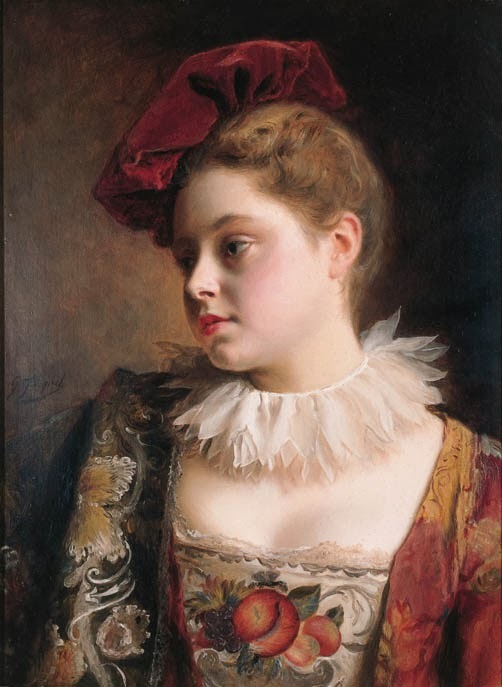 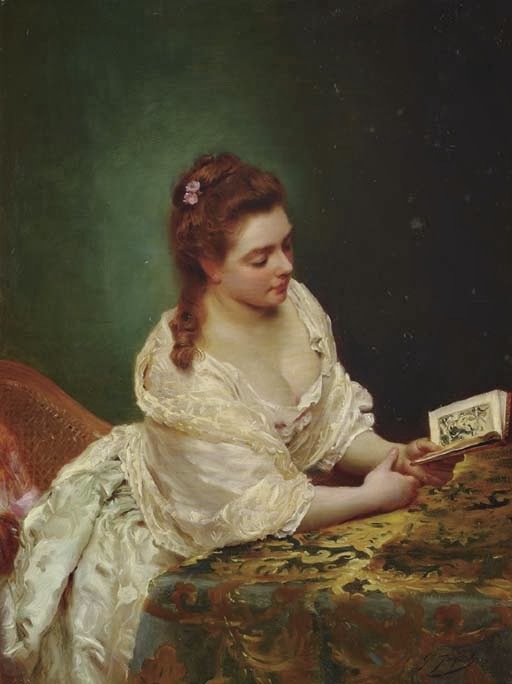 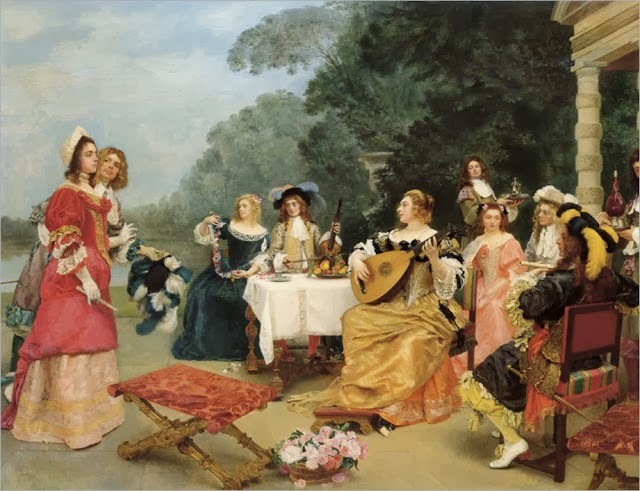 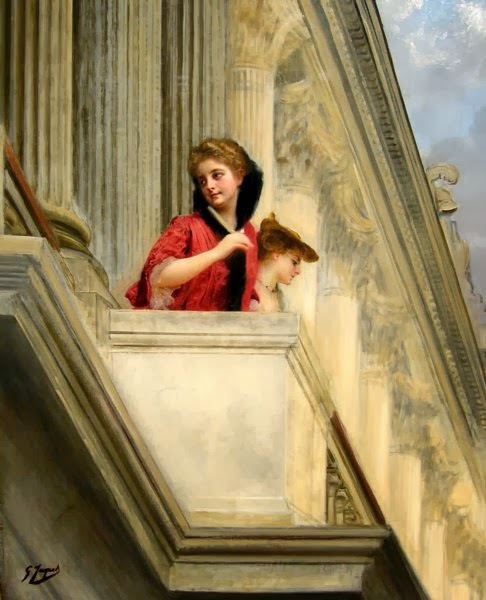 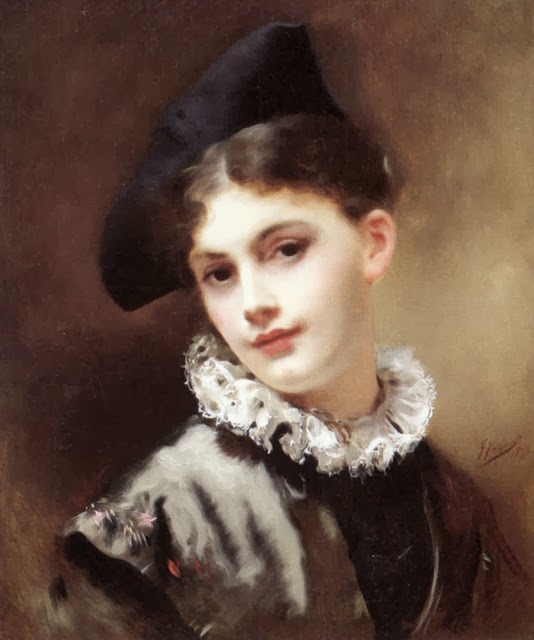 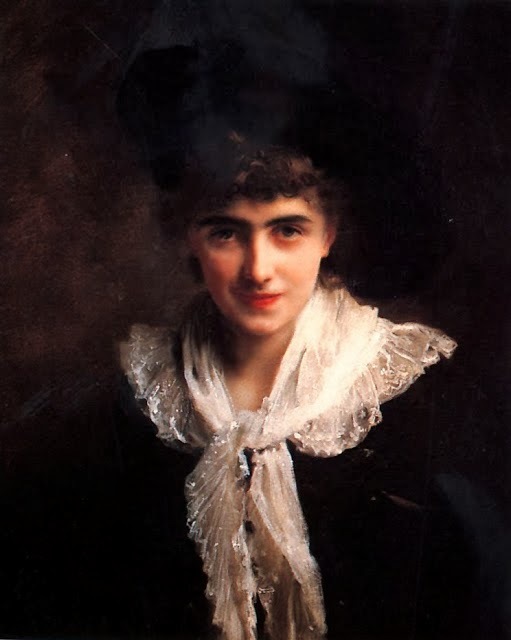 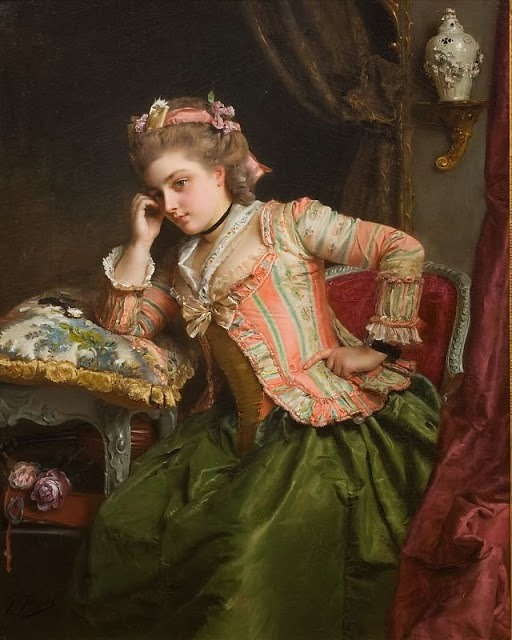 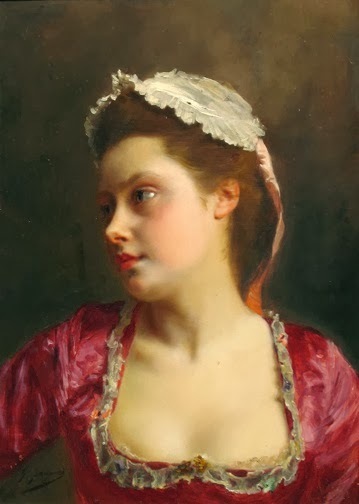 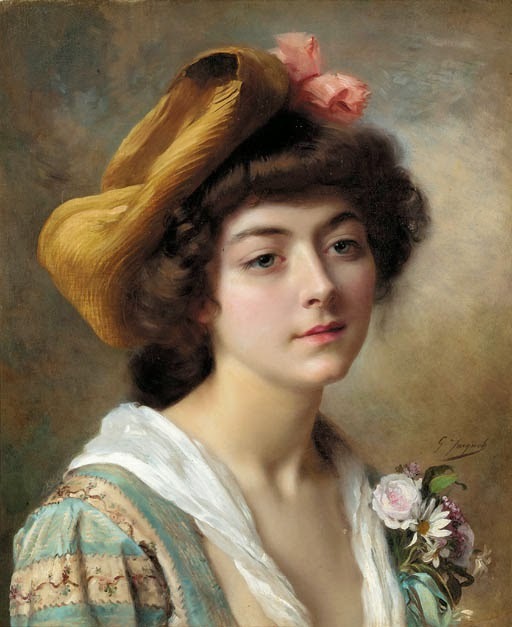 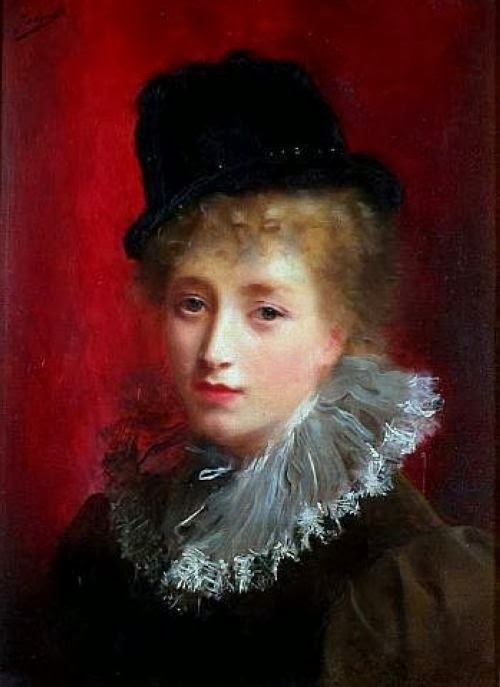 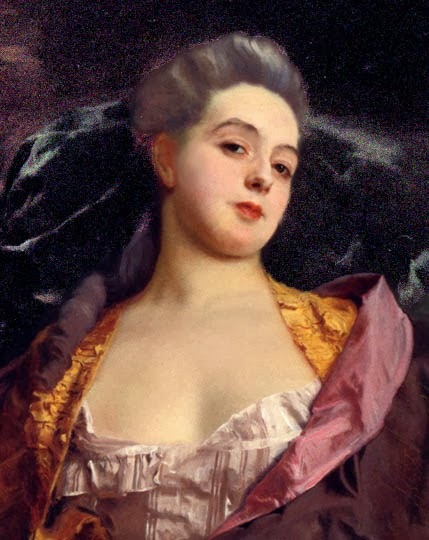 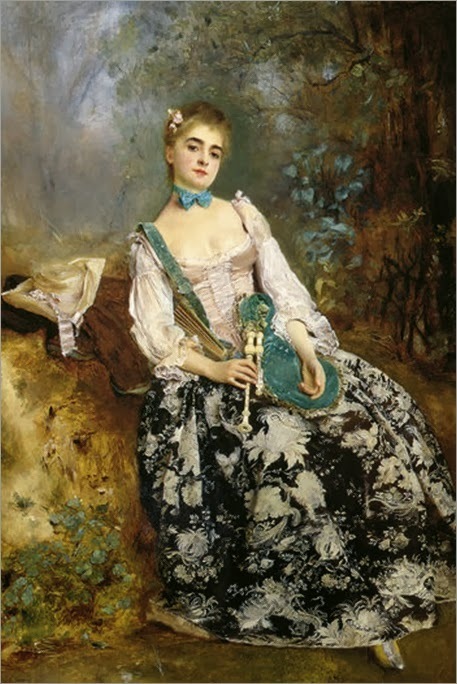 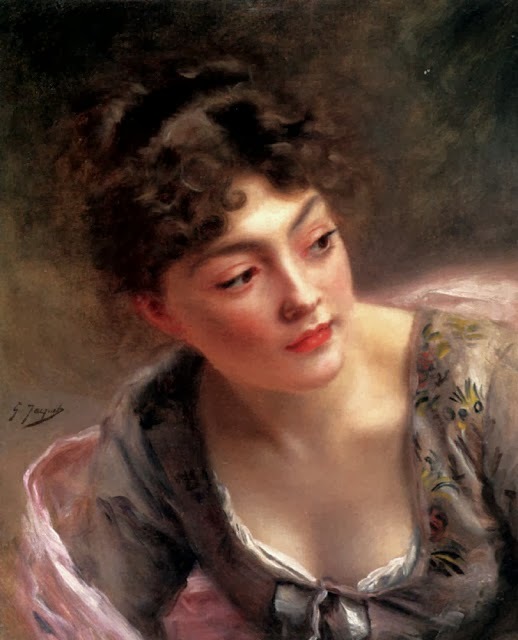 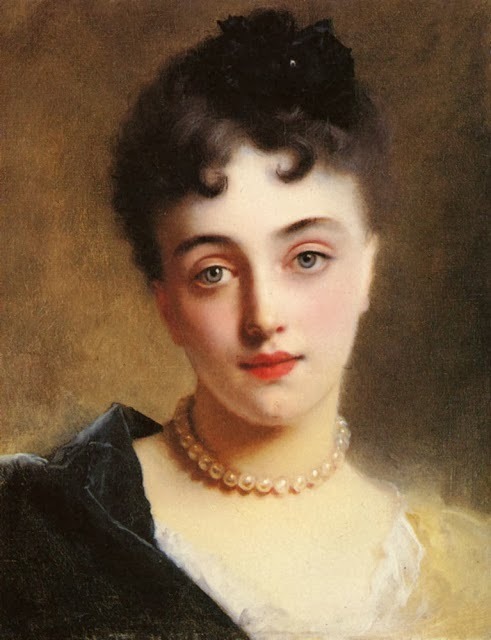 Gustave Jean Jacquet was an academic classical painting artist (1846-1909), he was born in 1846 on 25the May in Paris. 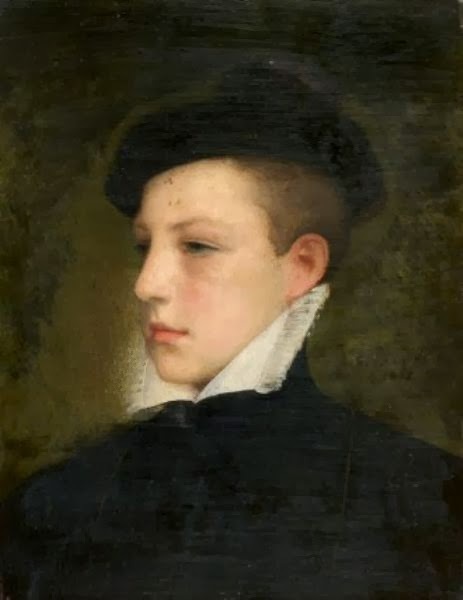 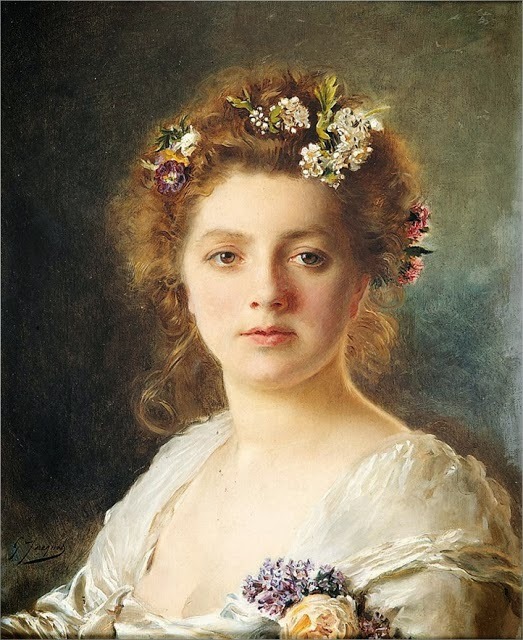 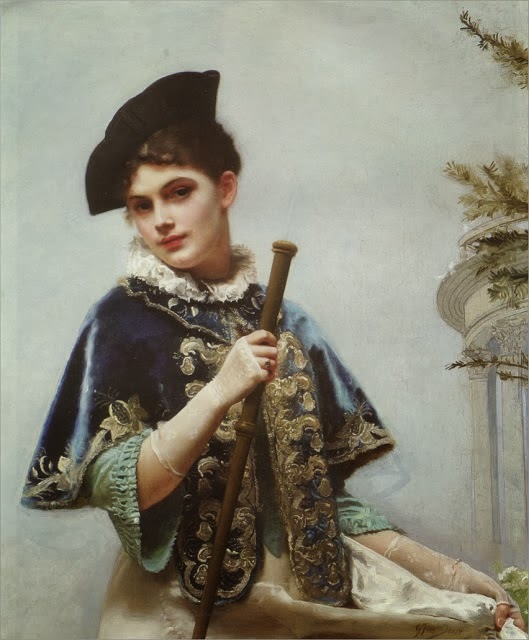 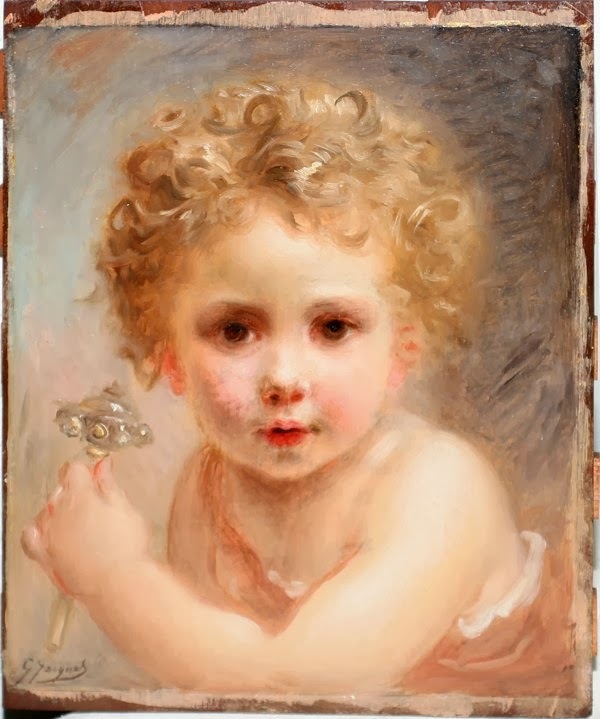 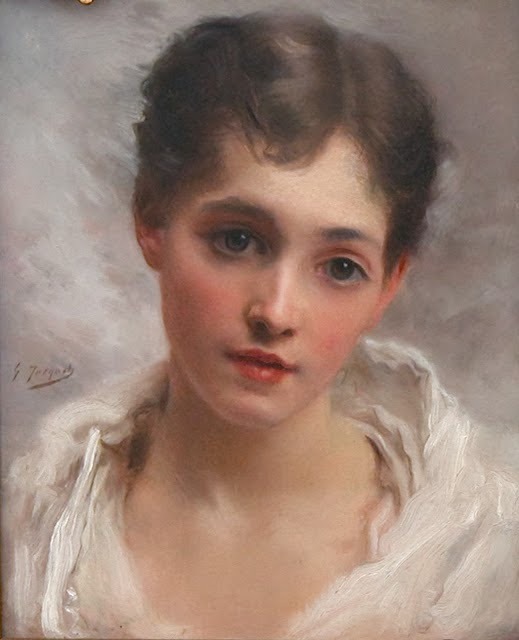 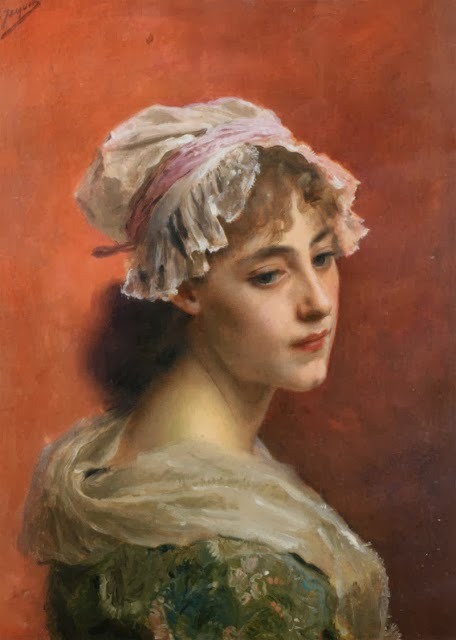 He was known as a pupil of Bouguereau and he debuted at the Paris Salon in 1865 and exhibited under “The Reverie”, this exhibition showed that he was very much similar to his masters painting style. 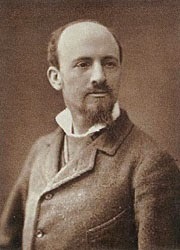 Gustave Jean was an award winning artist and had won numeral awards and honors.